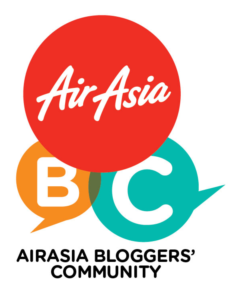 “We’ve taken some learnings from our 10th Anniversary edition last year and to prevent situations where potential participants couldn’t register due to network congestion or poor internet connections, the balloting period will ensure that everyone has an equal opportunity of earning a race slot for SCKLM2019,” said Rainer Biemans, Project Director of SCKLM and Director of Dirigo Events. “We apologise to the running community as we’ve had to institute this system in reaction to the unexpected volume of take-ups during the loyalty registration period but moving forward, we will be using the ballot system for all registrations from 2020 onwards. There will be a guaranteed quota for 2019 registered runners and those who are unsuccessful in the loyalty registration ballot in 2020 will be automatically included in the ballot for public registrations, giving you two opportunities to secure a race slot,” added Rainer. 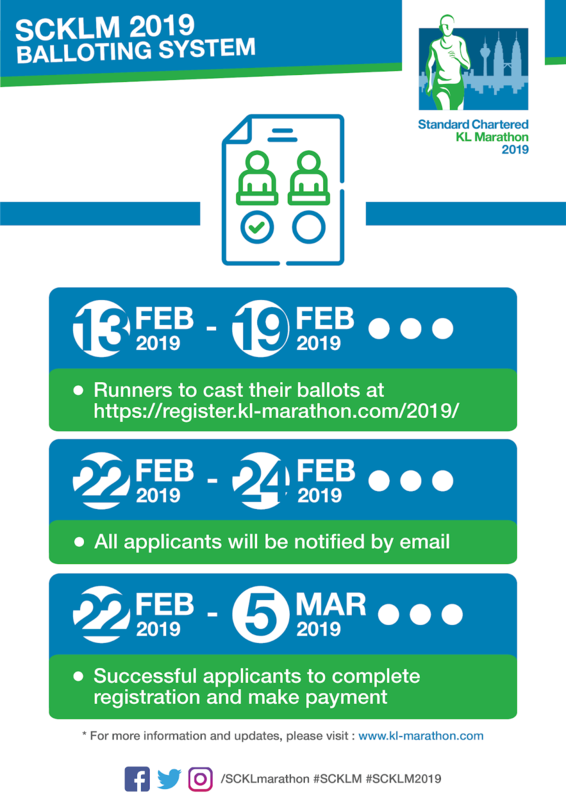 The multi-award winning Standard Chartered KL Marathon will be held on 28 and 29 September 2019 at Dataran Merdeka.